1. Increase the amount of online leads you speak to the first day. Have you ever gotten a lead you called immediately but they didn’t answer and they never called you back? We know if you do not get the lead on the phone immediately, the chances of doing business with them decrease dramatically. We use Contact Junkie to help us make additional attempts throughout the day while we are on appointments or in meetings and cannot set time in our schedule to make more calls. Our response rate on calls we make AFTER we couldn’t get them on the phone originally is over 70%. Higher response rates means higher return on our investment. If you are like me and most other agents, you have a bunch of old leads that you don’t have time to call today. You captured them at one time and made numerous attempts and never got them on the phone. They didn’t respond so you gave up. The challenge is that you paid for those leads and never monetized them. My agents are taking those old leads and putting them in Contact Junkie, running aggressive campaigns on them and getting over 65% of them to respond. I guess they weren’t really dead. I just had not made enough attempts to get them on the phone. So, we are using different strategies to find commissions by using multi-channel marketing to make numerous attempts until they respond. Most agents do not want to incur the expense of hiring more staff to do follow up calls. Why take on the cost of staff when we can use automation to execute on those activities. My agents are busy and cannot schedule time to make 8 attempts per lead the first day. This is what it takes these days to get people on the phone. Contact Junkie allows me to do the activities that normally would take 2 full time ISA’s to do. So, by increasing my bandwidth, I can now make more contacts during the day which translates into more sales. Here’s the bottom line…we all have bandwidth issues….The question is whether or not you will be the solution and start increasing profits or if you will continue to suffer the consequences of being overwhelmed. 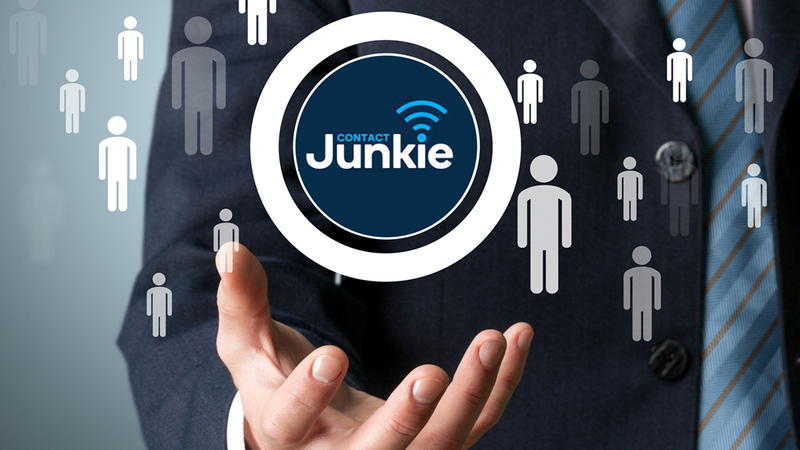 There are plenty of systems that can help you grow and we know that Contact Junkie is the most cost effective solution available today. Check out the videos on the www.contacunkie.com and hear what others are talking about.